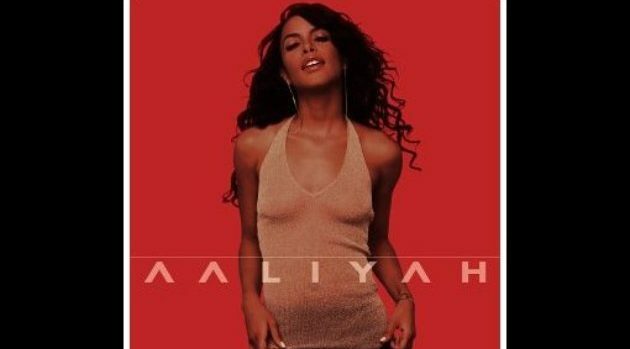 Blackground/Virgin RecordsMAC cosmetics announced last year that it would be releasing an Aaliyah makeup collection celebrating the late singer’s legacy. But now, another makeup brand called Melt Cosmetics is releasing an eye shadow line inspired by Aaliyah, who died in a 2001 plane crash in the Bahamas at the age of 22. According to Bustle, Melt’s “Baby Girl” collection — named after Aaliyah’s well-known nickname — will feature a series of five eye shadow singles inspired by the color scheme of Aaliyah self-titled 2001 album. That disc was the singer’s third and last. Fans can check out five eye shadow colors, in shades of orange, pink and brown, on Melt Cosmetics’ Instagram page. You can pick up the “Baby Girl Stack” eye shadow palette for $58 beginning Friday, March 23 at 3 p.m. ET.